It is time to reclaim the LA River bank that runs through Studio City from Laurel Canyon Blvd. to Whitsett Avenue. The Studio City Residents Association (SCRA) is collaborating with The River Project along with all other major Studio City community organizations to pursue a grant from the Goldhirsh Foundation’s MyLA2050 Grants Challenge to help us do just that! 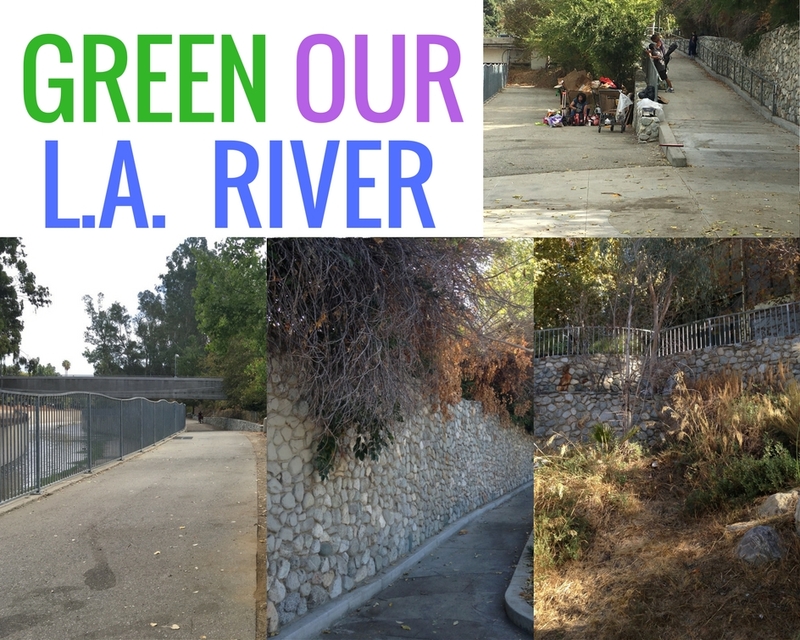 Our “Green the L.A. River” application recognizes that the LA River can be beautiful only with community support. If we are fortunate enough to receive this grant, we will restore the River Greenway’s vibrancy in Studio City, re-establish bike and pedestrian access and improve public health and safety. Importantly, this work will also help solve the increasing challenges of the homeless in this area. In fact, one of our partners in this project is the Los Angeles Homeless Services Authority’s Board of Commissioners. BUT, we need your help immediately if we are going to succeed! Five of the 10 winners of the MyLA2050 Grants Challenge (one from each of five categories) are determined in part by public voting. The judges select from the applications that receive the most online votes in their respective category to be the winner. Our application is in the “LIVE” category. We have only a one-week window to amass thousands of votes. Each person can vote only once in each category. Voting starts on October 18, 2016, at 9:00 a.m. and ends on October 25, 2016, at 5:00 p.m.
1. Please be sure to “LIKE” the SCRA Facebook page (@StudioCityResidentsAssociation) and follow us on Twitter (@studiocityra). Please share our posts and retweet our tweets about the challenge. We will be posting about this effort frequently. 2. Please encourage everyone who follows your organization on all of your social channels (Facebook, Twitter, Instagram, etc.) to visit this link starting on October 18, 2016, at 9:00 a.m. to vote: http://bit.ly/2e6MLgb To make this as easy as possible, here are suggested Facebook posts and tweets that you can cut-and-paste right into your organization’s Facebook page and on Twitter. Help us clean up the bank of the LA River in Studio City and address the homeless challenge. 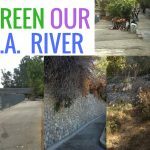 Vote for “Green Our L.A. River” in the MyLA2050 Grants Challenge and help the Studio City community win the funds that are critical to make this happen. VOTE HERE NOW: http://bit.ly/2e6MLgb We have only one week to get all votes in (from October 18-25)! You can vote only once in each of five categories. Our application is in the “Live” category. Please share this on your Facebook page and encourage all of your friends and family to vote, too! We are counting on and appreciate your support.